In an article dated July 28, 2015, Fr. Fernando Altamira of Colombia, former priest of the SSPX, wrote about the remarks on the attendance at the Novus Ordo Mass made by Bishop Williamson during His Excellency’s conference in Mahopac, NY on June 28, 2015. 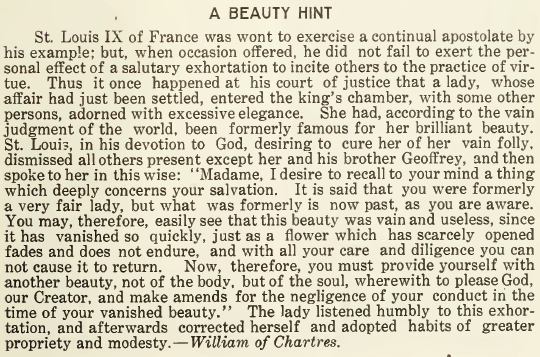 I did not know about this article until it was published in the October 2015 issue (#30) of the Recusant, which you can find here on page 15. According to Fr. Altamira, the owner of the Non Possumus blog went out of his way to defend Bishop Williamson’s remarks as being not contrary to the position held by the followers of the saintly Archbishop Marcel Lefebvre. I have not read the defence by the owner of the Non Possumus blog, so I cannot directly comment. However, I have experienced myself many who have performed mental gymnastics in an attempt to defend Bishop Williamson’s indefensible remarks. Unfortunately, some of these people are the same ones who will call those of us who assist at Fr. Joseph Pfeiffer’s Masses “Pfeifferites” or followers of the “cult of Fr. Pfeiffer”. Perhaps these people should first pay attention to the log in their own eyes before pointing out the speck in our eyes. The Our Lady of Good Success Mission is not a respecter of persons, but lovers of the Catholic Faith. Bishop Williamson’s remarks on the attendance at the Novus Ordo Mass were clearly unacceptable. His Excellency himself knew well that what he was saying during his conference was a shock to Traditionalists as he even admitted such during the same conference. If Fr. Pfeiffer, Fr. Hewko, or whoever else would make such comments, he would be first privately approached by the Our Lady of Good Success Mission and respectfully asked to publicly retract his comments. If he refused, he would then be publicly admonished. The Novus Ordo Mass is instrinsically evil and as such it is morally unacceptable to positively assist at it for any reason whatsoever. Let us pray that His Excellency Bishop Williamson publicly retracts his remarks as he has placed many souls in confusion and has led many Traditionalists to try to defend the indefensible. On page 22 of the October 2015 issue (#30) of the Recusant, which you can find here, there is an excellent article that constructively criticizes the position statement of the Dominicans of Avrille (France) in regards to the neo-SSPX and the Resistance. The author of the article keenly points out the problems with the position statement. Myself, I have a problem with the Dominicans keeping one foot on each side of the fence. The question is: has the neo-SSPX, as a whole, departed from the line of Archbishop Marcel Lefebvre? I believe that the Dominicans themselves would answer “yes”; otherwise, they would still be on good terms with Bishop Fellay and the neo-SSPX leaders. And it is the leadership that defines the party line of a particular society or community. Those under the leadership will either stay put or leave if they don’t agree with the party line. Remaining silent, but privately disagreeing is as good as publicly accepting the party line. 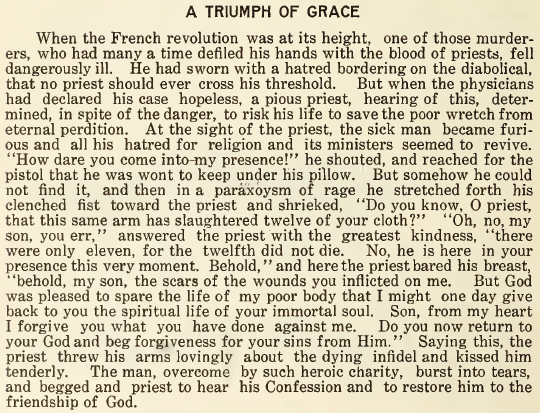 The Dominicans, however, in their position statement reduce the line to the individual priest. That would be fine if the priest was independent, but the neo-SSPX priests are not. Their leadership speaks for them. The neo-SSPX priests have had over three years to make their move. Ninety nine percent of them have chosen to stay put and remain silent. Therefore, it is time for the Dominicans (and those like Bishop Williamson, who in issue #431 of Eleison Comments reduces the line to the individual priest as well) to take a firm stance and shake off the neo-SSPX wholesale, if they want to continue claiming that they are holding the line of Archbishop Lefebvre. 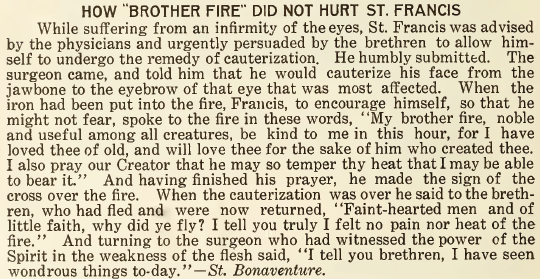 This story was taken from the December 1916 issue of the Franciscan Herald. 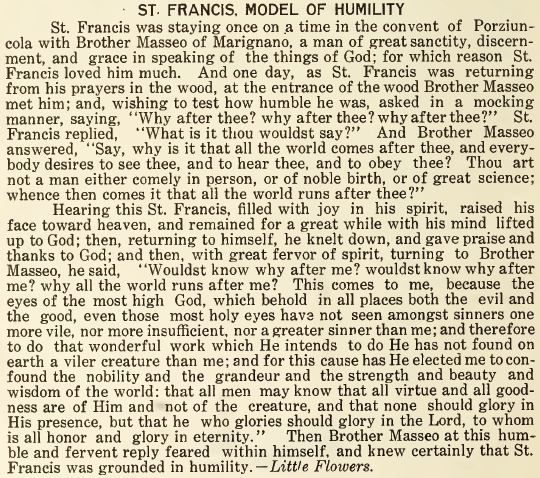 This article was taken from the November 1916 issue of the Franciscan Herald. Our Common Faith in Jesus Christ? 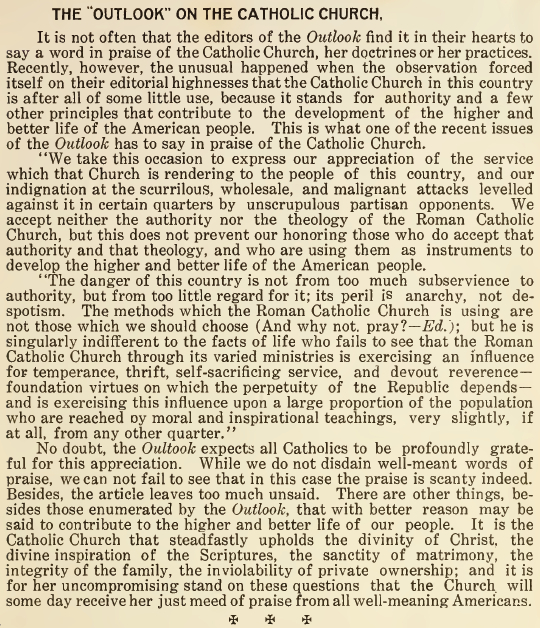 When reading the following article, please keep in mind that the term “Christian” can only be truly applied to Catholics. Protestants are heretics, objectively speaking, and the Orthodox are schismatics, objectively speaking. Please pray for their conversion to the one and only true Church founded by Our Lord and Saviour Jesus Christ, the Catholic Church. 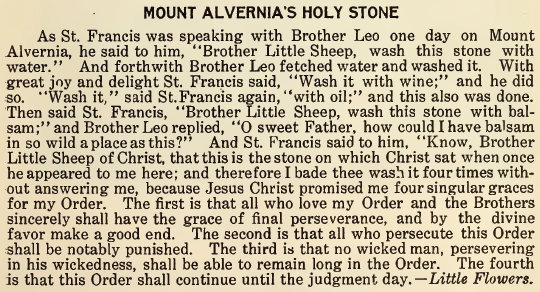 This story was taken from the November 1916 issue of the Franciscan Herald.